With the aim to build a passive job hunting business, Workey launches an iOS app that is akin to Tinder app. Workey, an Israeli career development, and recruitment startup have launched an app that allows users to swipe through available job opportunities. According to Workey Co-founder and CEO, Ben Reuveni job searching is increasingly becoming more passive. Also, job hunting if made too explicit may run the risk of upsetting your current employment status. To address this trend and challenge simultaneously, Workey has launched an iOS app that is akin to Tinder. The app works on Artificial Intelligence and Machine Learning technology that lets the job seeker swipe through the job opportunities mapped to their potential career path. 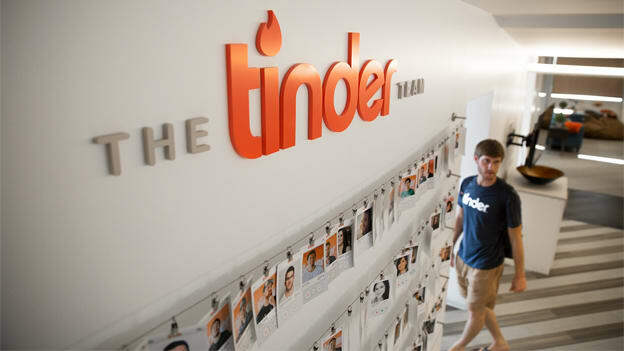 Tinder which has created an immense value for itself in the market in a relatively short period, works on the concept of behavior-driven profile generation. Swiping left and right lets the machine refine its algorithm and serve the users only the profiles of people the user might want to meet. A similar approach can help the job seeker to swipe right or left to pass on people or save them for later. TheLadders, a US-based company that provides an online job search service launched a similar app that worked on the Tinder principal. However, the app aimed to help recruiters in searching potential candidates by swiping through the profiles of the professionals.